There are several books on Barolo and Brunello di Montalcino but no book has yet focused on the third of the triumvirate of great Italian reds: Amarone. 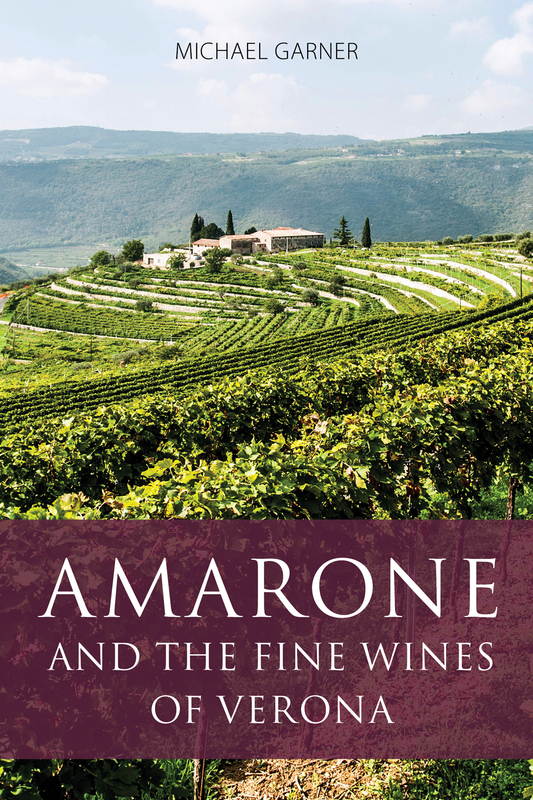 The astonishing growth of Amarone’s popularity during the last 20 years and its rise from a wine that first appeared in the 1950s to its role today as Ambassador for the fine wines of Italy, merits a book of its own. To understand Amarone properly the wine needs to be seen in its true context, that is within the hierarchy of the wines of Verona which have a history of production and consumption dating back to pre-Roman times. The other wines of Verona are no less well-known if not necessarily held in such great esteem: Soave and Valpolicella have been among post-war Italy’s top selling wines. They too are wines with a massive following. Michael Garner’s Wines of Verona is a sure-footed guide to all aspects of Veronese wine production, examining the history of the wines and geography of the regions as well as viticulture, climate and grape varieties and wine styles and appassimento. The Wines of Verona concludes with profiles of all the regions important producers including assessments of their wines.